If your marketing team is like most, one of your key objectives is to convert leads into customers. But how? 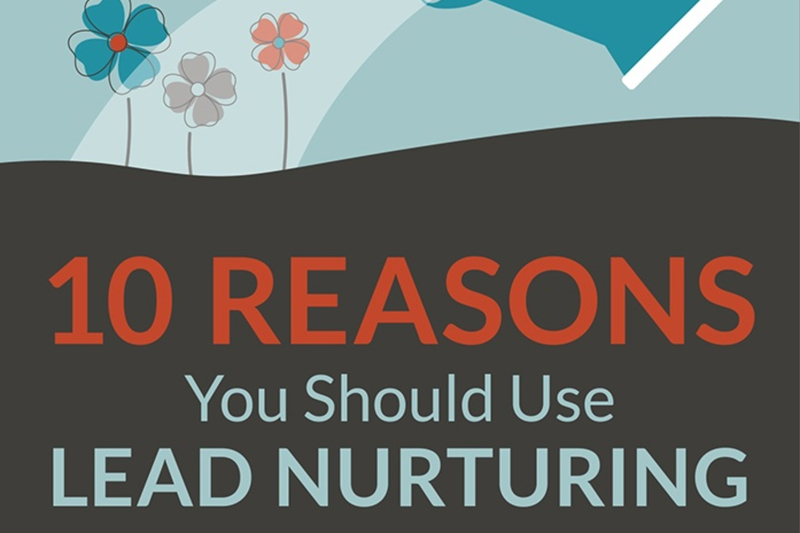 In a world that revolves around information and connections, lead nurturing is the link that brings contacts and leads closer to that goal, with carefully timed offers of information and content. 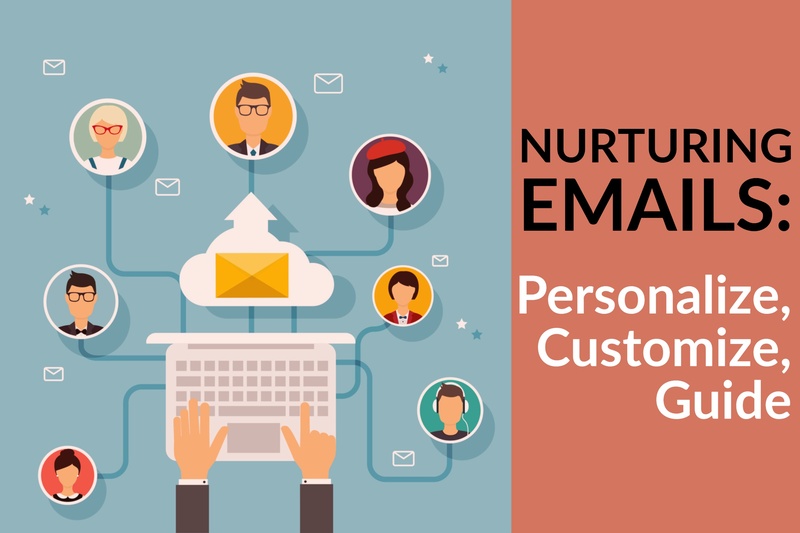 Automated lead nurturing emails are an essential element in inbound marketing, providing the continuing connection after a visitor converts into a lead on your website. By emphasizing three primary tactics when writing your lead nurturing workflow emails, you can capitalize on the benefits these emails have over random mass mailings — namely a 4-10 times higher response rate. What makes marketing automation so beneficial? 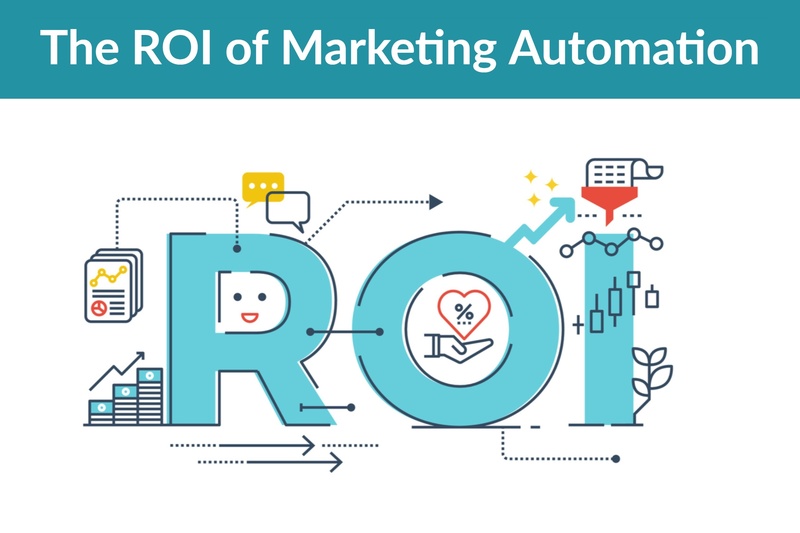 The list of benefits is long, but the features of automation that are most essential for inbound marketers are those that improve performance of marketing campaigns, increase conversion of leads into sales, provide objective measurement of marketing efforts to prove ROI and attribute sales accurately.